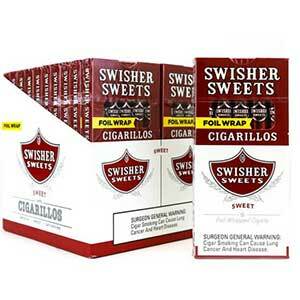 When you buy Swisher Sweets Cherry Tip Cigarillos 20 5pks, you’ll have more than enough of your favorite smokes to last you for the month. 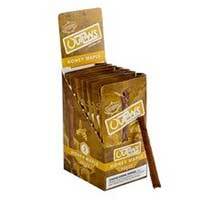 These cherry-flavored cigarillos taste amazing and provide a soothing and mild smoking experience. 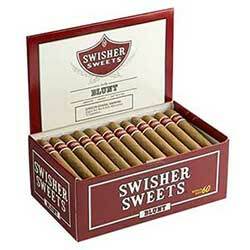 They feature plastic tips to keep the smoke cool and refreshing from start to finish. 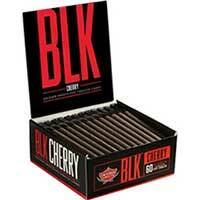 The delicious cherry flavor is super addicting and perfect for just about any occasion. 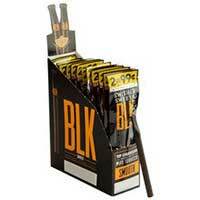 Wake up to the perfect smoke and end your day with it, too!